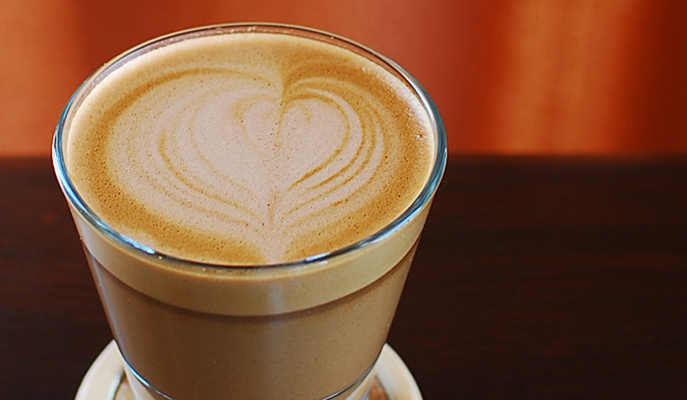 There are the ubiquitous international coffee chains that serve basic brews. Then there are the independently run, third-wave coffee joints that specialize in artisanal blends made from high-quality beans. These cafés also pay careful attention to the entire production cycle, from where the beans are grown to how they are processed. 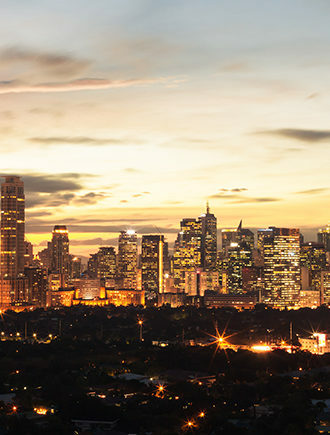 We’ve selected five of the best coffee shops where you can enjoy a lovingly prepared cup of joe in Metro Manila. BPPC is a labor of love for four friends who want to support local coffee farmers and educate consumers about the wonders of the humble bean. 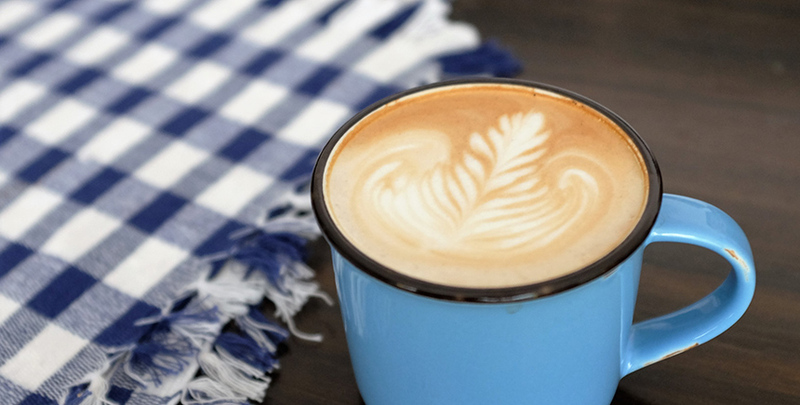 The coffee they serve is made from fair-trade, single-origin beans, prepared using hand-brewing methods that include Aeropress, V60 pour-over and Chemex. A bonus: the café also aims to be as environmentally friendly as possible by minimizing waste production during its daily operations. An advocate of local coffee, this homely, inviting space only serves 100% Philippine coffee beans, working closely with the Philippine Coffee Board to source from farming communities like Bansalan and Kapatagan in Mindanao. 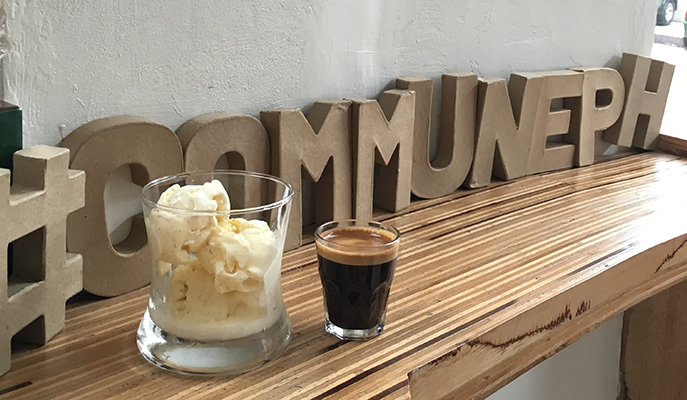 Grab a seat at the communal table and sip a cup of joe brewed from the Commune house blend, an aromatic combination of arabica from Benguet and robusta from Cavite. This studio has an in-house design team that develops coffee and other beverages like cocktails, sodas and beers from high-quality ingredients. 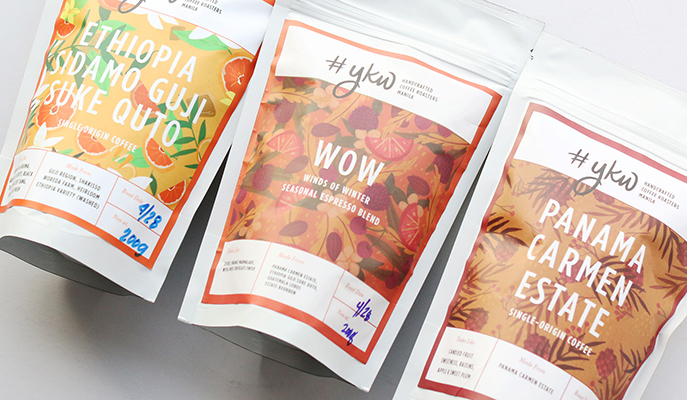 Its coffee label, #YKW Roasters Manila, has collaborated with award-winning farmers and trade partners all around the world to create specialty coffee that’s roasted in small batches in a custom-built roaster. 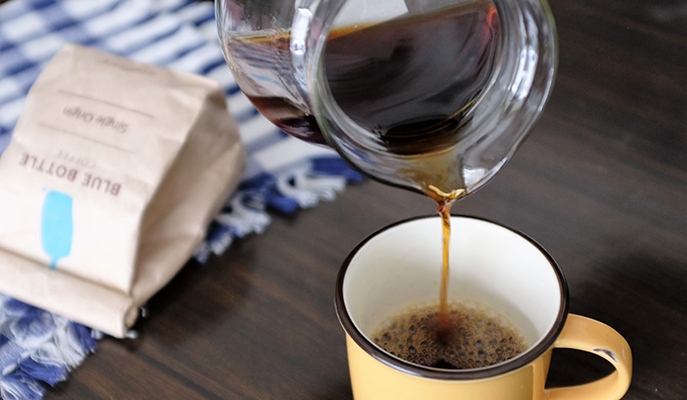 Try the Dark Matter Theory Signature Espresso Blend — made from Philippine, Rwandan and Indian beans — whose rich and dark flavor profile carries hints of chocolate. 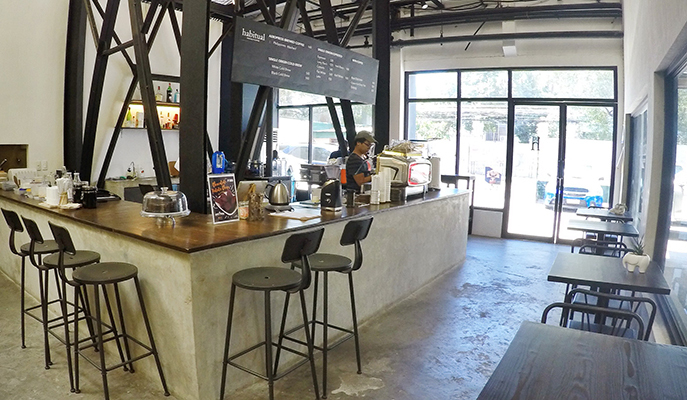 What started out as an AeroPress bar in a home-décor store is now a fully fledged coffee shop occupying an old warehouse, serving up espressos brewed with single-origin beans from both local and foreign roasters. The accolades have started streaming in, too — the café won the Philippine AeroPress Championships in 2015, and placed third in the World AeroPress Championships the same year. Order the hand-brew or espresso float, along with savory café fare including baked eggs and a buffalo chicken sandwich. Coffee connoisseurs south of the Metro can enjoy delicious brews in Magnum Opus, one of the pioneers of the specialty coffee movement. Here, you’ll find a wide selection of single-origin coffees that are roasted in-house in a Behmor 1600 roaster. Go for the espresso brewed from the café’s Brazilian blend, and pair it with toothsome, home-baked pastries like the Sticky Date Pudding.